An asymmetric zip-through Symmetry fleece for long-wearing comfort across the seasons. 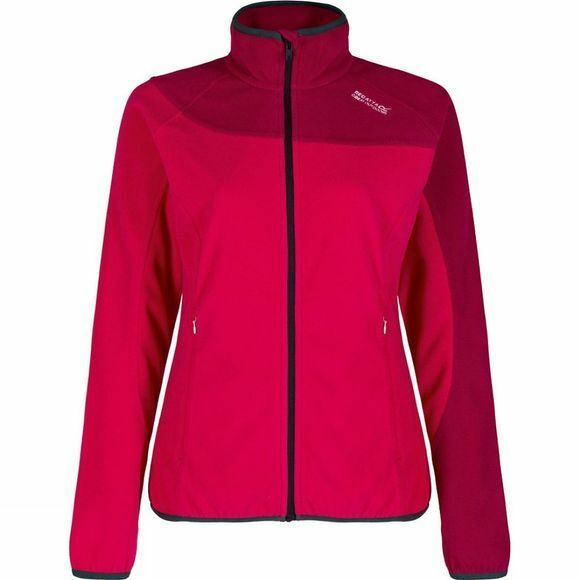 The Regatta Women's Marina IV Jacket is made from midweight fleece fabric with a soft touch brushed inner and anti-pill finish outer for lasting newness. 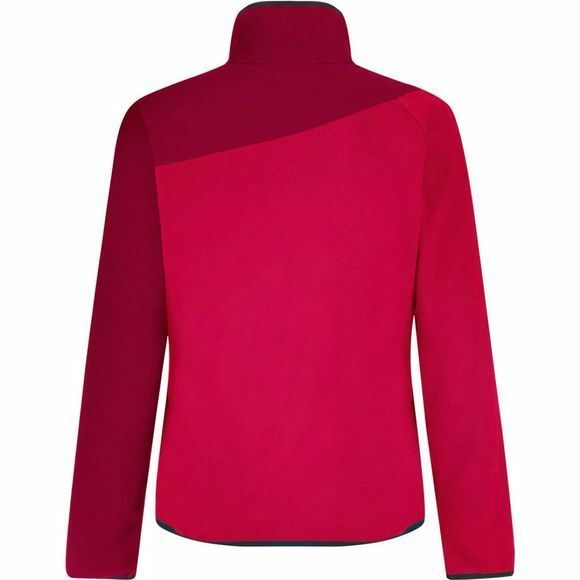 Designed with a drawcord hem to seal in the warmth, an anti-rub zip garage on the collar and two zipped pockets it functions equally well as a stand-alone on milder days or layered under mountain jackets during the coldest months.